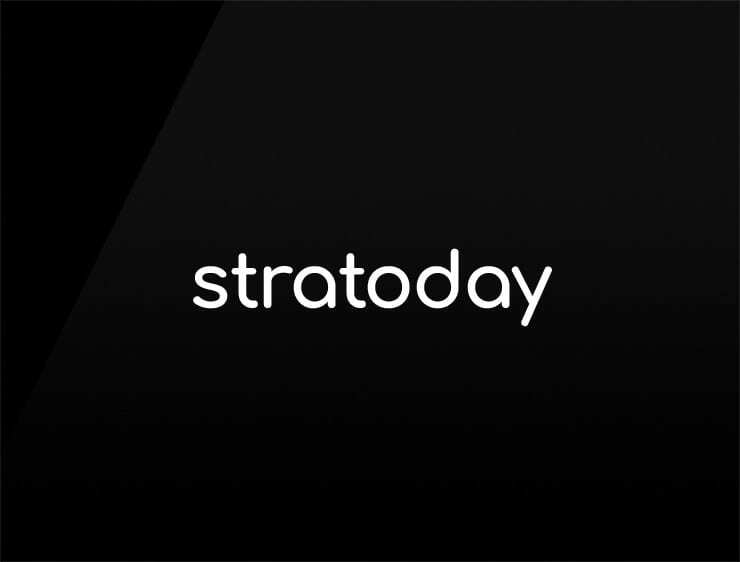 This impactful and modern name ‘Stratoday’ evokes ‘strategy’ and ‘start today!’. It also refers to ‘strato’, meaning “to spread out” in Latin (strātus). Possible fits: Marketing agency. Advertising agency. Financial advisor. An insurance company. Fashion. Fintech. A recruitment firm. A startup incubator.